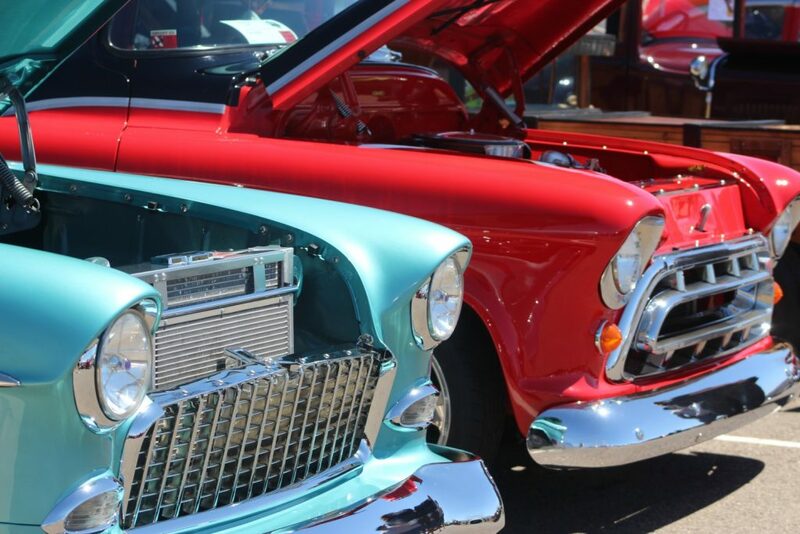 WASHINGTON CITY — A car show held in Washington City raised funds for a nonprofit organization that breeds, raises and trains K-9 officers for police departments. Update April 21. 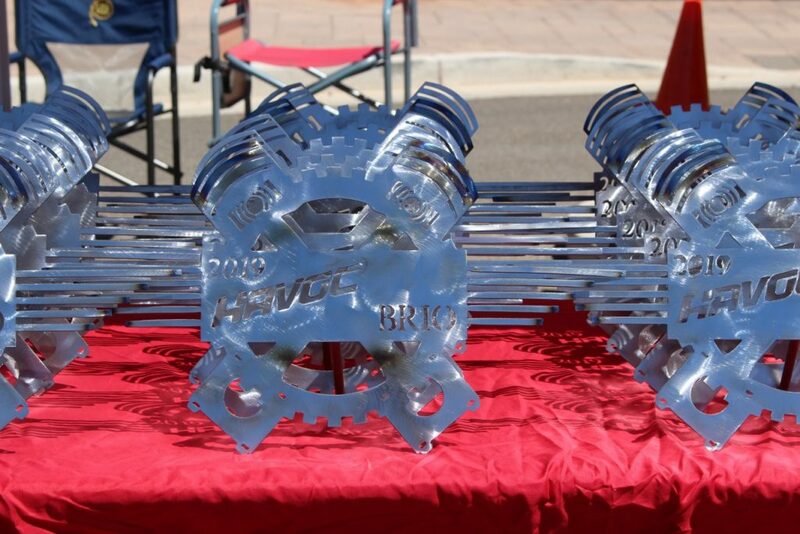 There were 22 awards presented at the close of the “Havoc at BRIO St. George Car Show,” including “Best of Show” which was presented to Jon Braisted and his Shelby Cobra. 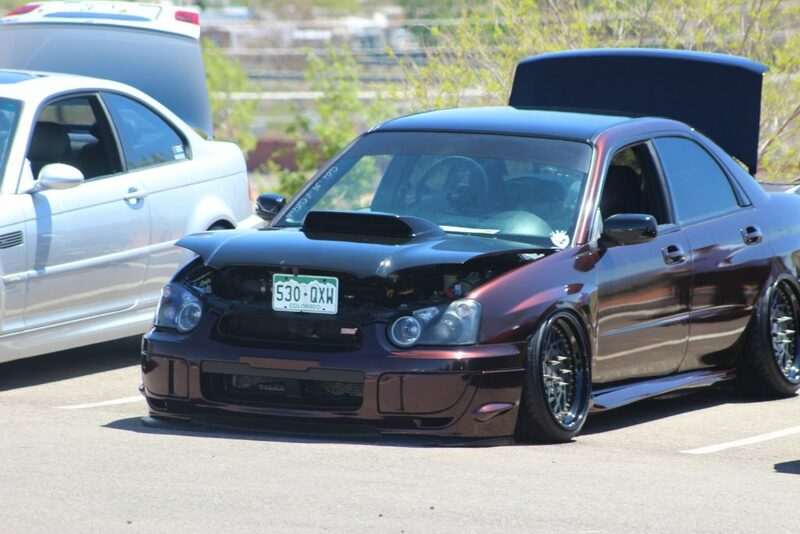 The “Best Import” award was given to Casey Brown who showcased his Mini Cooper. A complete list of winners can be found in the gallery below. This report now includes video coverage of the event, which can be viewed at the top of this report. 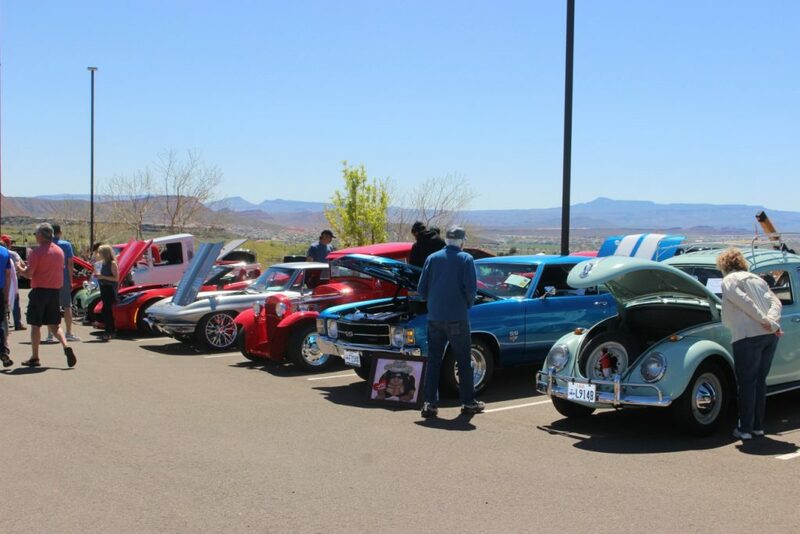 The car show took place at the Brio community April 13 and was organized by Darren Nuttall of Desert Sports Management. 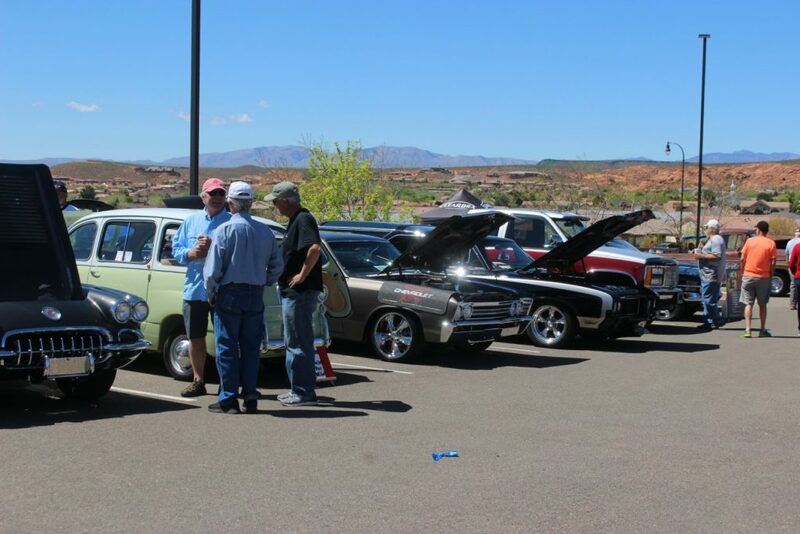 Brio provided the venue where 118 classic beauties were on display. 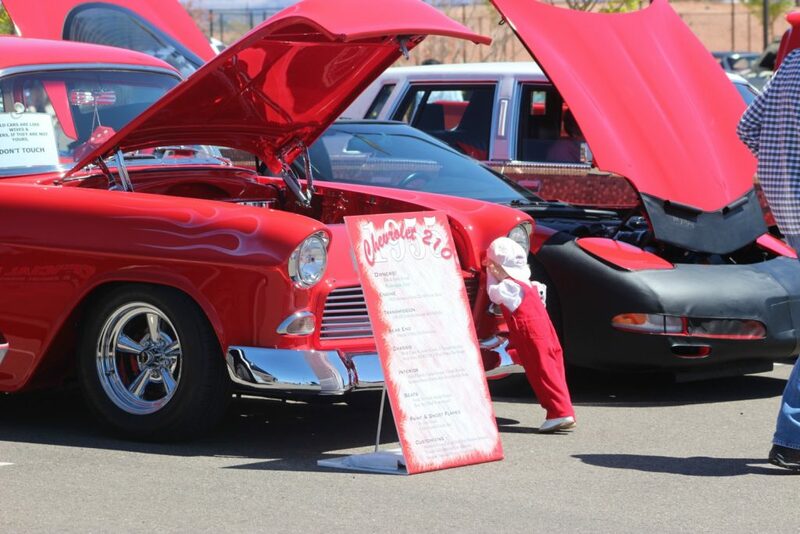 Besides cars, there were also vendors, concessions, food from D.U.B.’s BBQ and music by JC Hackett. 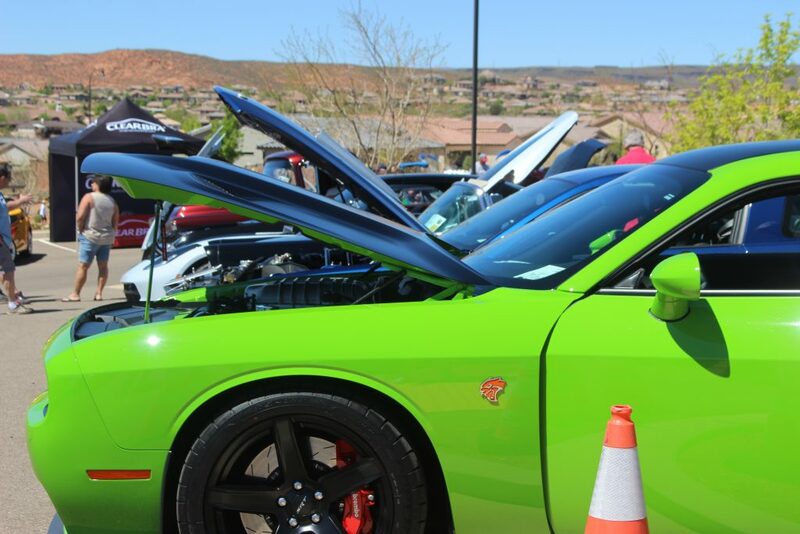 Proceeds from this year’s car show support Havoc K9, a nonprofit program that provides furry crime fighters to agencies throughout the state and across the U.S. 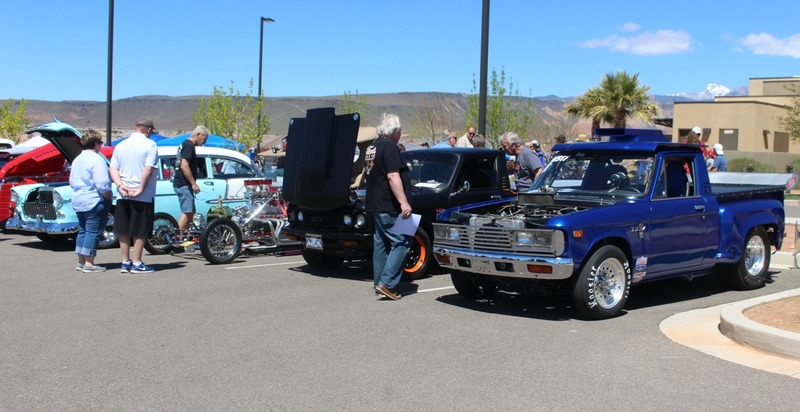 The annual car show garners a great deal of support from law enforcement throughout Washington County, Nuttall said. 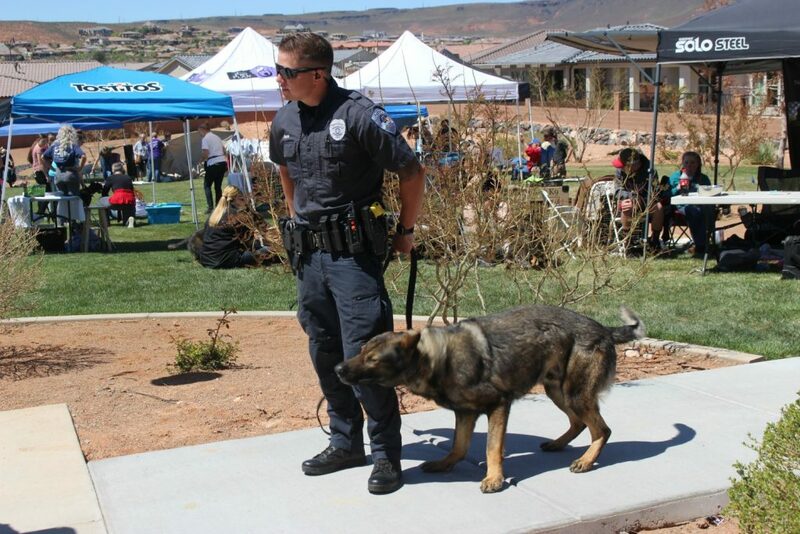 That support is well-deserved, as many departments based in Southern Utah have befitted from Havoc K9’s efforts. 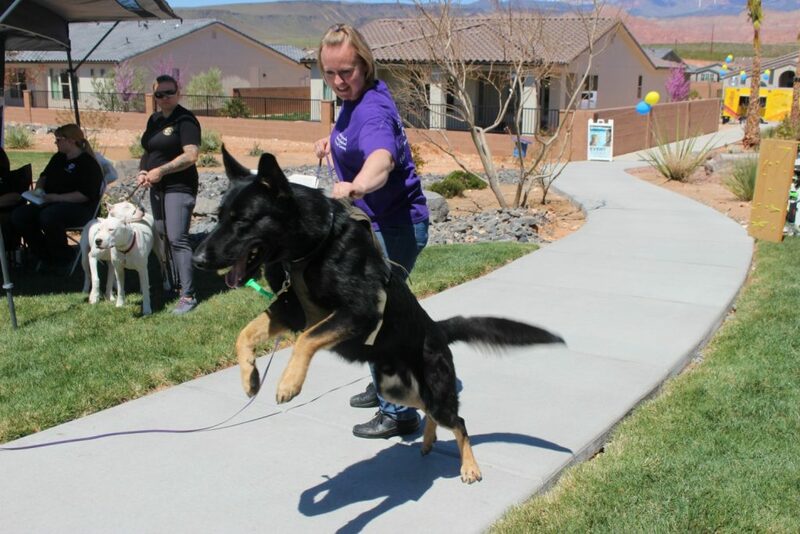 Breeding, training and raising a dog fit for law enforcement service costs anywhere from $5,000 to $20,000, Havoc K9 Director Ricki Draper said. Budget constraints often make the cost of funding police dogs prohibitive for many departments. 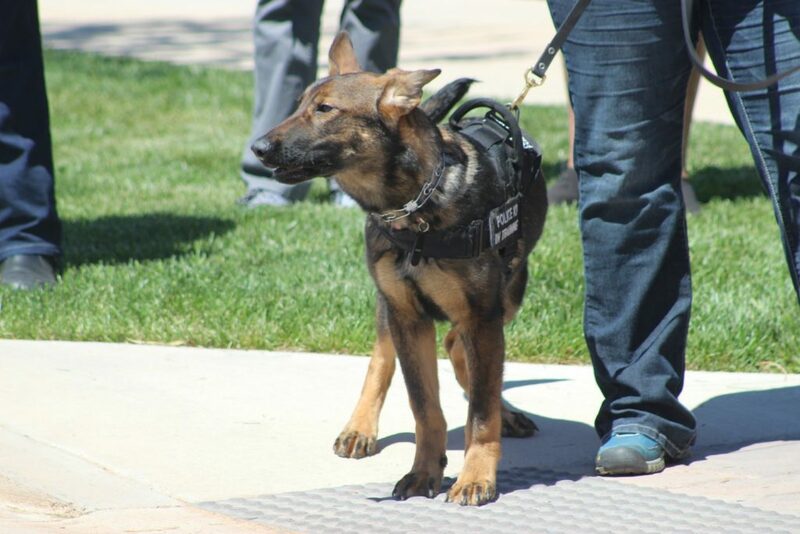 Through Havoc K9’s program, Draper said those agencies otherwise lacking funding are able to keep their K-9 programs up and running. 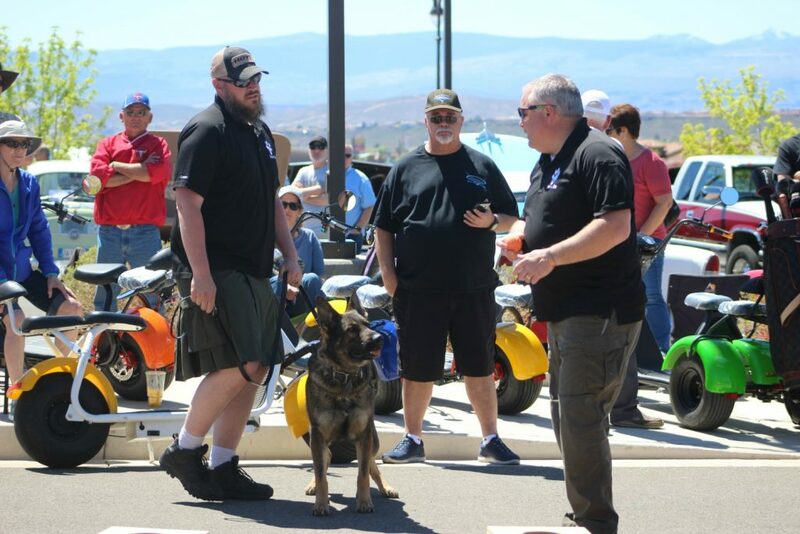 Two four-legged law enforcement agents, “Atticus” and his handler, Washington City Police officer C. Prince, and “Vinny” with his partner, Washington County Sheriff’s deputy Dan Montgomery, made the rounds at the car show Saturday, a tribute to Havoc’s efforts in providing quality animals. Founded in 2011, Havoc K9 has donated 17 fully trained and certified working K-9s to local and federal law enforcement agencies, fire departments and search and rescue teams. 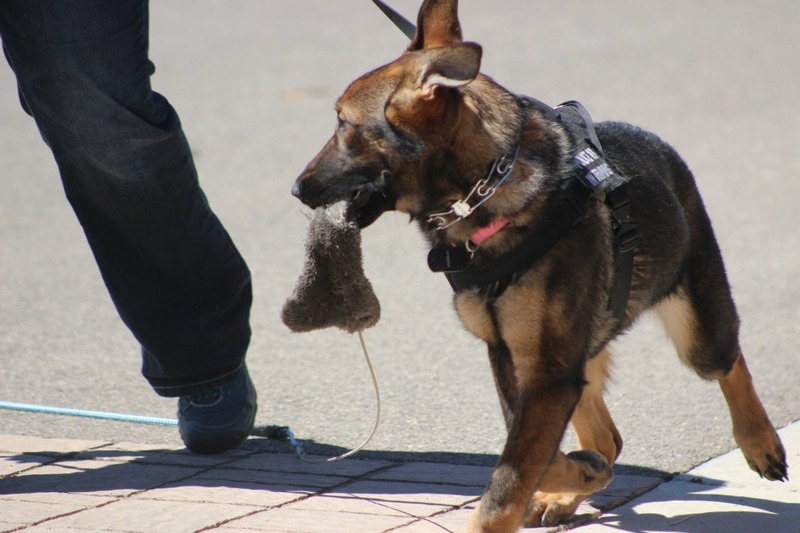 It takes between one to two years of training to become a police dog, and while there are multiple factors that go into training the animals to prepare them for service, two of the most important characteristics they look at when considering a dog for law enforcement service is “consistency and the proper drive,” said Dustin Draper, Havoc K9’s director of training. That drive may look chaotic at first, but if channeled properly, it can result in a high-energy animal that works enthusiastically and consistently, a combination that works well in the business of crime-fighting. The dogs live with volunteers for the first year and train at Havoc’s facility, a year of training that is spent channeling the animals’ natural instincts and using a reward system to modify behaviors. 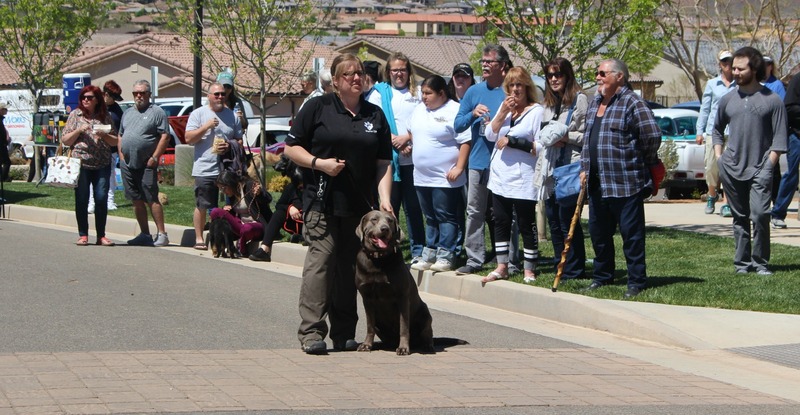 The next year, dogs are taught methods to indicate to handlers when narcotics are present, how to stop a person from fleeing and many other aspects of the job. During training exercises, the animals are exposed to an environment that mimics what they will encounter during real-life scenarios many times during their career, including loud noises and a high level of activity, similar to a foot chase or shots being fired, which teaches the dogs to stay focused and follow commands, even during chaos. The dogs are also confronted with resistance and sometimes even violence — many retire after about nine years of service because the job is “hard on them; on their bodies and their minds,” Ricki Draper explained. The dogs that are not appropriate for police work can instead be trained to become service dogs for military veterans dealing with the debilitating effects of post traumatic stress disorder, depression and other chronic conditions, whenever the organization has the animals available. 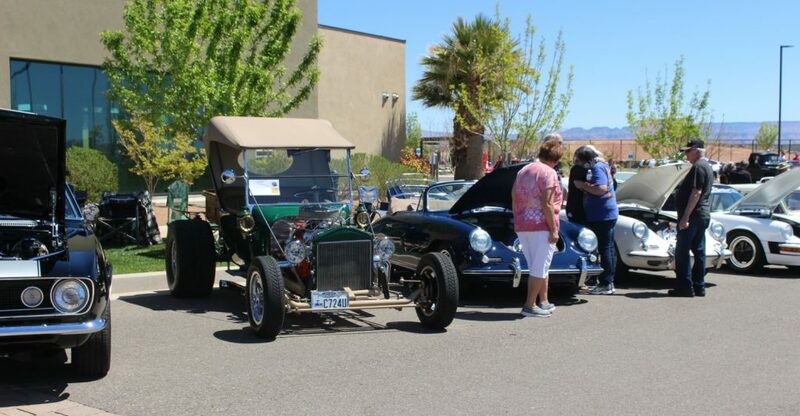 Brio is an active adult community spanning over 190 acres located at the intersection of Buena Vista Boulevard and Main Street in Washington City within a few minutes of the Red Cliffs Desert Reserve, Green Springs golf course and a large trail system. 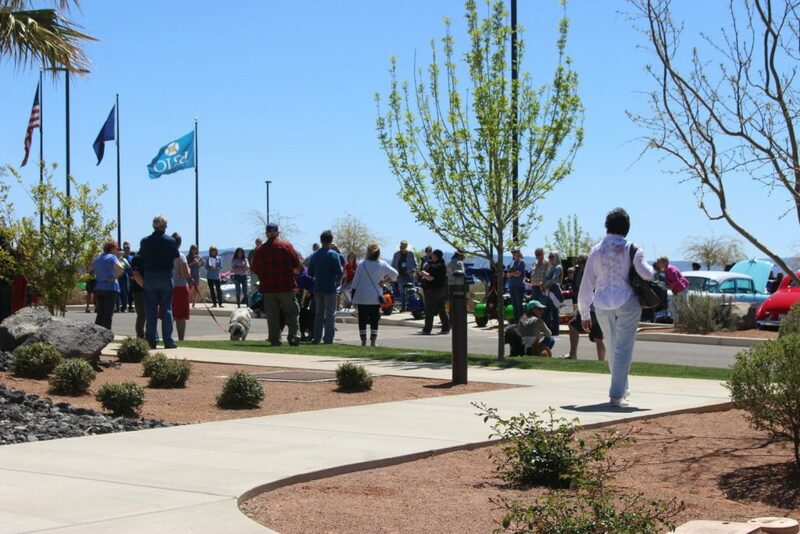 Cole West Home is an experienced home builder working in master-planned communities throughout Utah. 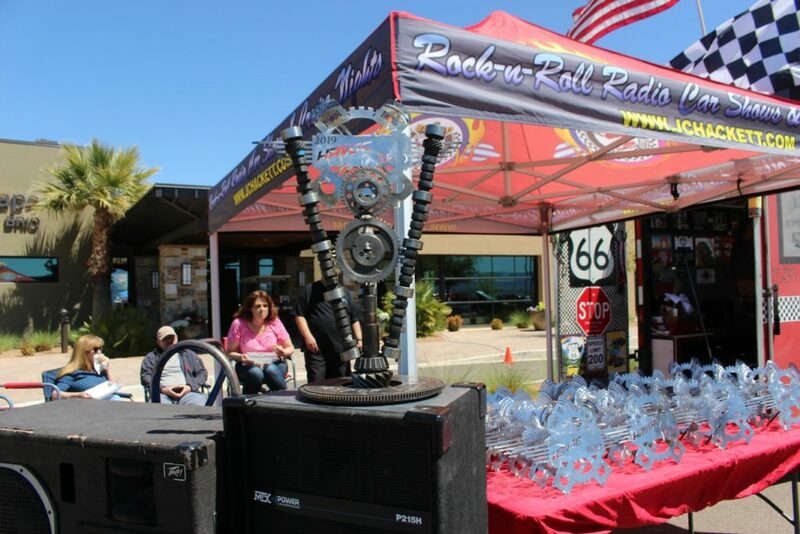 Desert Sports Management was founded on more than 20 years of experience in tournament management and special events promotions, bringing sporting events to the Southwest desert areas of Arizona, Nevada and Utah. 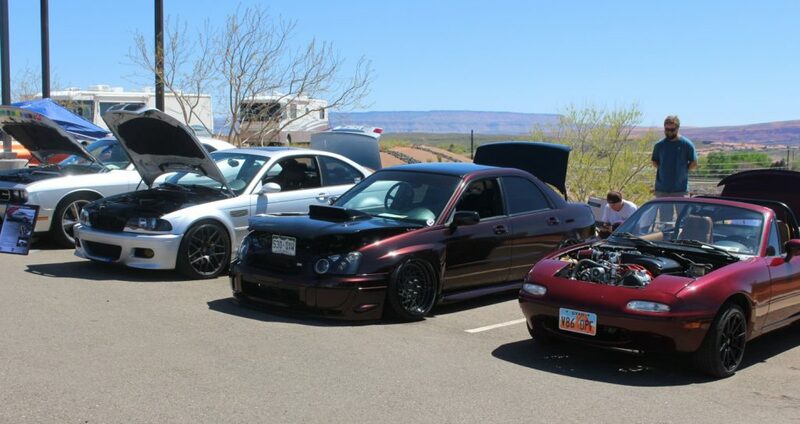 Car Guys Care is a like-minded group of car enthusiasts who come together and help the communities of Southern Utah by supporting, participating in or hosting car shows and events.